“…because I rant not, neither rave of what I feel, can you be so shallow as to dream that I feel nothing? ” ― R.D. Blackmore, Lorna Doone. You see that introvert friend sitting at the corner, happy to shut up. You are probably thinking that something is wrong with them but the reality is, nothing is wrong with them. Introverts by nature, do not like to talk much. Instead of talking, they are actually thinking. They might not express their emotions but they feel deeply. By maintaining silence, they bring calmness and stability around them. “Telling an introvert to go to a party is like telling a saint to go to Hell.” ― Criss Jami, Killosophy. While you might feel extremely depressed because a party you were looking forward to, has been canceled, your introvert friend is jumping in joy. Parties mean you have lots of energy around you and you have to spend your energy too. Introverts do not like wasting their energy like this. They would rather have deep, one-to-one conversations with one or two people than shallow greetings with a large number of people. People often laugh at introverts because they hate going to parties but if you know an introvert closely, you will know how much they do appreciate human interactions; it’s just they don’t like large crowds. (3) Eating alone? Yes! Yes! Why not! Who wants company !! Yes! Introverts like eating alone and even going to movies alone. While a lot of us crave for human companionship while dining or going to movies, introverts are happy with themselves. Just imagine how independent they are and how happy they are with themselves. We often feel bad when a dinner date or a movie date is canceled. It hurts us if we have to dine alone or watch e movie alone. The introvert is rather happy and knows how to survive in peace when others are preoccupied in their work. (4) They are okay with Just Watching! Its interesting enough in their mind! Its interesting enough in their mind! 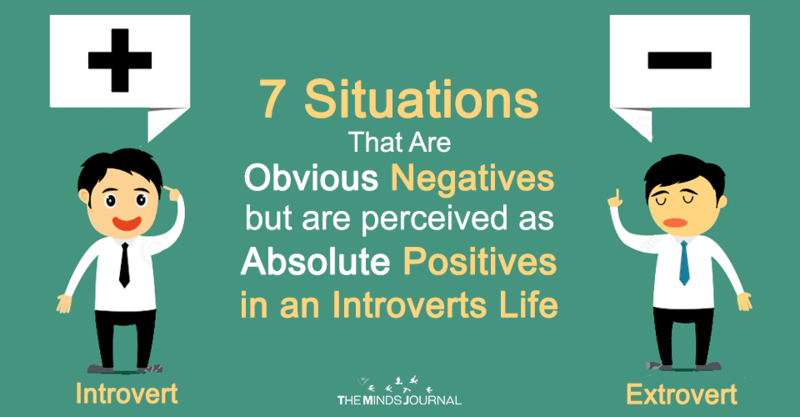 Introverts observe a lot. They look at others’ expressions and can easily understand what kind of people they are. They are not being judgmental. They just love to know the world in their own way. It helps them to identify the good from the bad and easily sense danger when it looks all sunny. “Solitude matters, and for some people, it’s the air they breathe” ― Susan Cain. Introverts do not shy away from the world. They love solitude more than anything else because they can be within this world. Solitude gives them the ability to think, to create. They learn, they groom themselves and end up creating the most magical things ever. “The limited circle is pure.” ― Franz Kafka. Since introverts are only close to a small number of people, they have the time to remain committed to them. They always make them their priority and help them with their observant nature and guidance.